Sai Baga Hotel is set in a peaceful and serene location, surrounded by the famous, , Candolim, Baga, and Anjuna beaches. A simple, cosy and homely place. A concept of “no frills” but an ambience of peace and tranquility. Hotel Sai Baga is a budget hotel having a room count of 50 apartments. 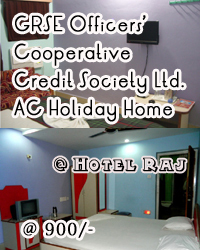 Package rates for 3/4 nights are also available.